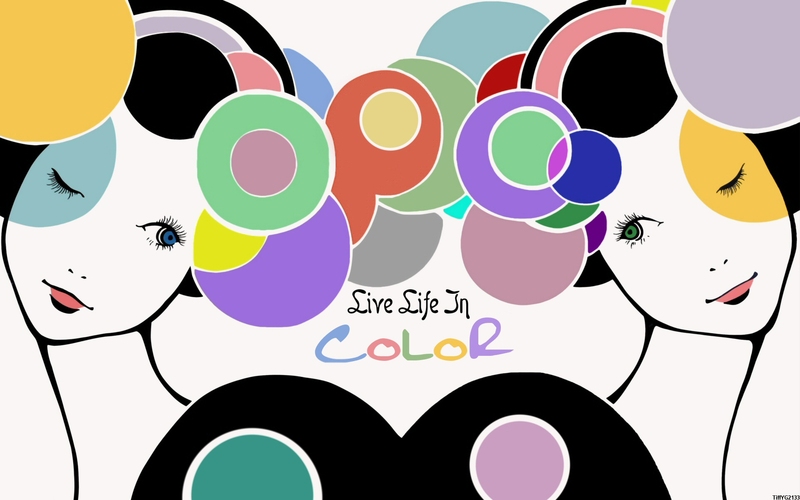 Kunie Kanbara Wallpaper: Live Life in COLOR! Minitokyo »	Kunie Kanbara Wallpapers » Kunie Kanbara Wallpaper: Live Life in COLOR! No it's not a vector I just went throught it and smoothed it out and recolored it!